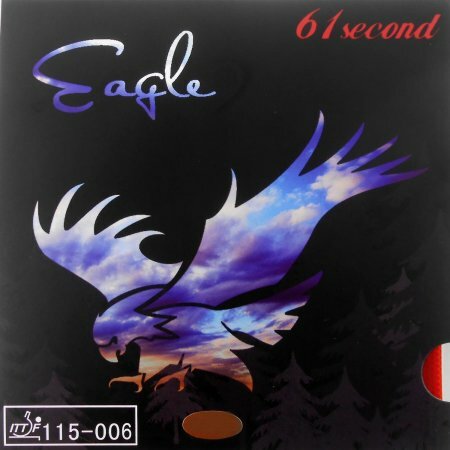 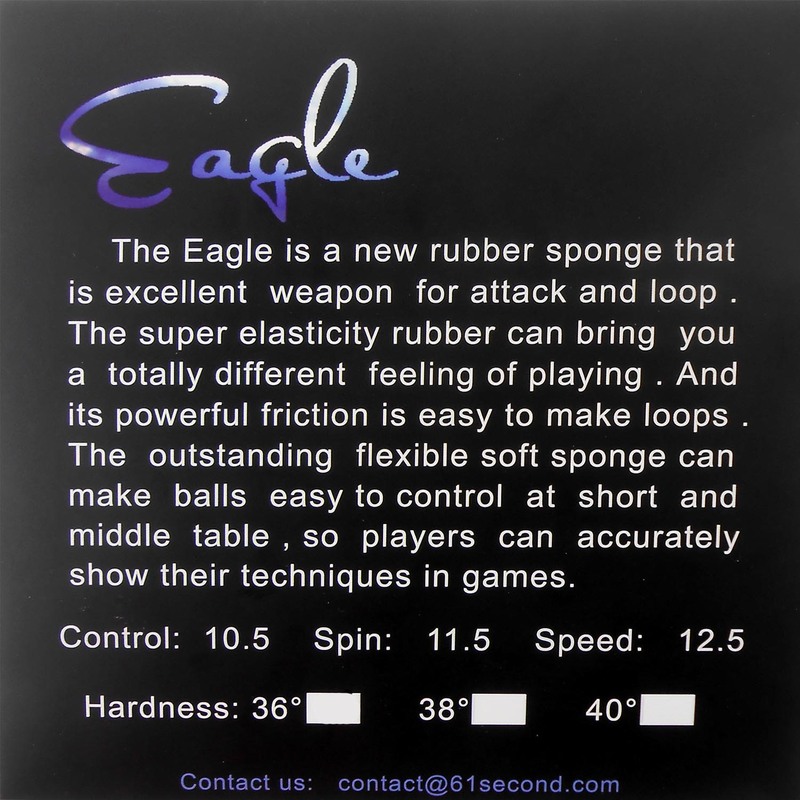 The Eagle is a new rubber sponge that is excellent weapon for attack and loop. 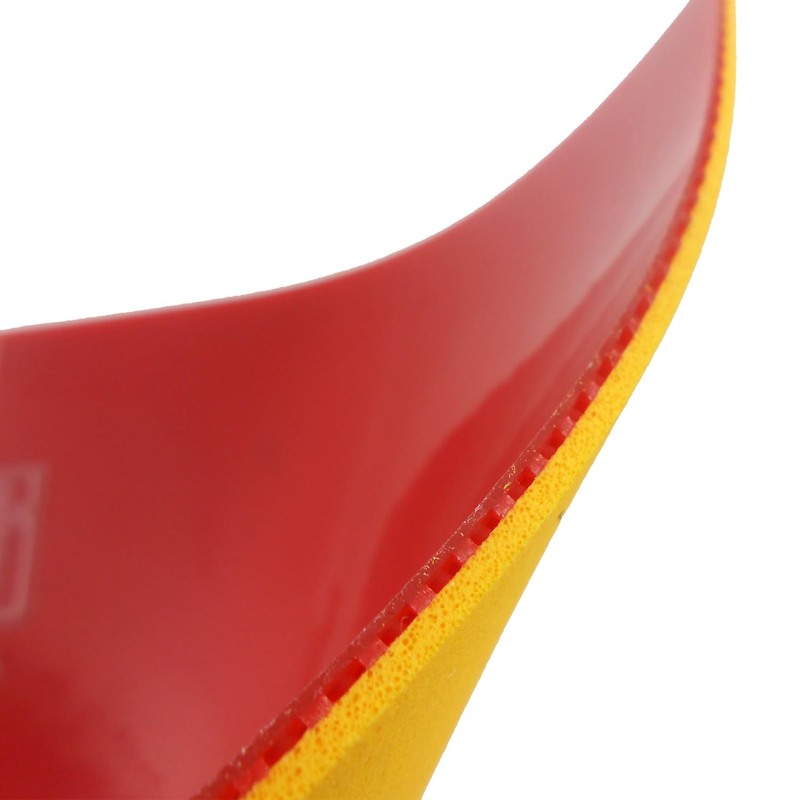 The super elasticity rubber can bring you a totally different feeling of playing. accurately show their techniques in games.